Does the standard 8-hour rental time include your set up time? No. The jump should be clean when you get it. 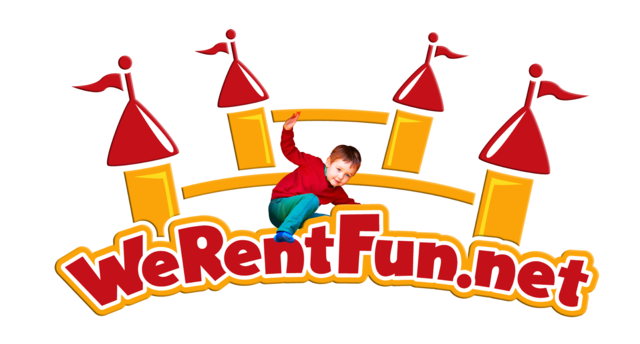 We Rent FUn cleans and disinfects after every rental. Yes, all orders require a $50 Credit Card deposit. The are fully refundable if you cancel your order at least 8 days prior to your rental date. If you cancel between 2-7 days prior to your rental you will be given a rain check that is good for 1 year.